Tech&Learning (a great edtech resource) is having a contest - easy to enter and you could win some new tech for yourself. Want some new gear for the new year? 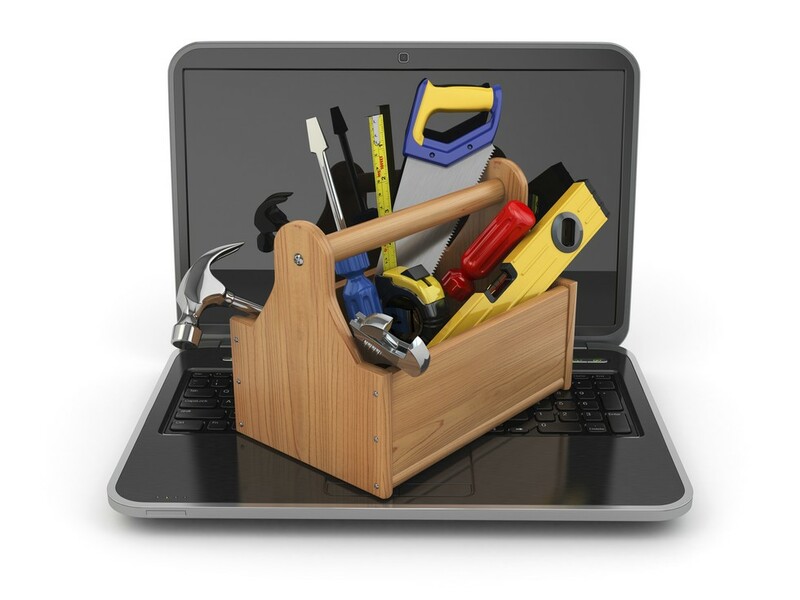 Enter Tech&Learning’s Live @BETTcontest What’s in your Toolbox? 2) Tweet a link with the hashtag #WIYT that describes how you use technology empowered by Intel in you classroom. 3) Check back here to see both finalist and winners! Post a Youtube video, Instagram, or Vine. Write up a Tumblr or just link to your classroom homepage. Finalists and winner will be selected on ingenuity and creativity.